It might seem like an easy task to maintain a floor clean. 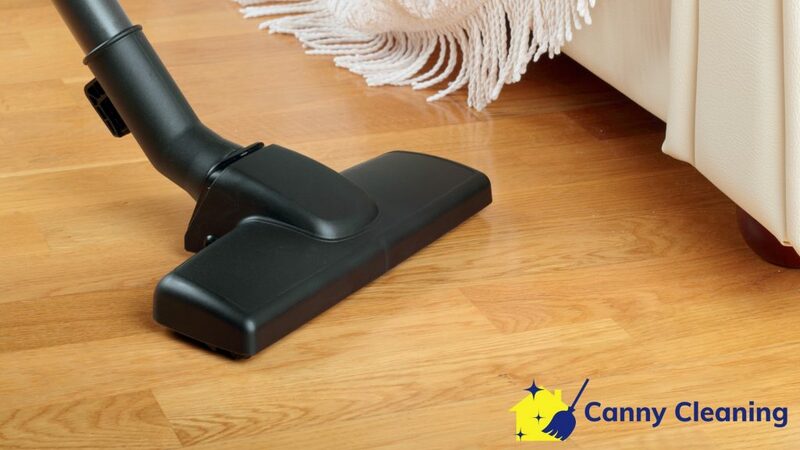 Most homeowners know the importance of keeping floor clean so that no germs can thrive in their home. However, it can still become a daunting task to keep the floor clean all the time. Many people don’t have enough time to clean their houses because of Singapore’s fast-paced lifestyle. Unfortunately, it can eventually cause some health issues that can affect people’s work, education, and daily jobs. A dirty floor can become the main cause of several health issues, which is why you should engage in professional floor cleaning services in Singapore. Let us guide you through the important reasons why floor cleaning services remain in demand in Singapore. 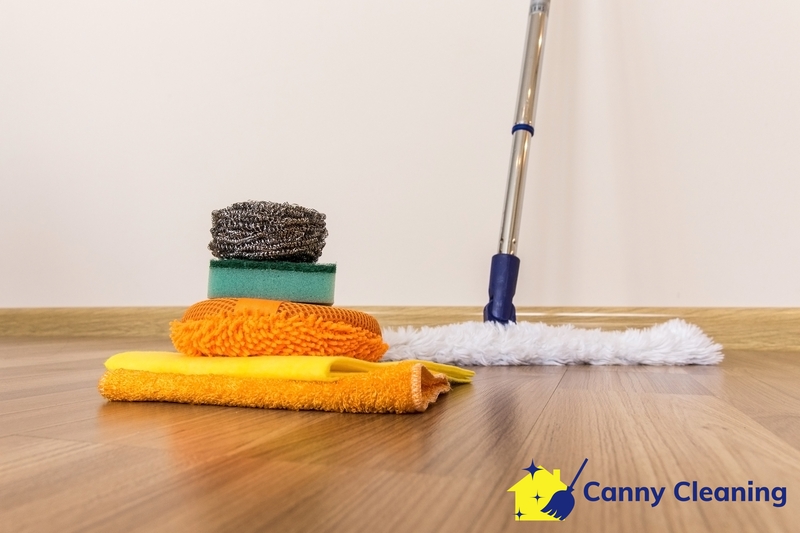 When professional cleaners handle the job of keeping your floor clean, they ensure your floor will sparkle like it’s newly installed. This way, you can invite guests without going through the trouble of cleaning it yourself. There will be no clutter, dirt, and dust on the floor. Such impurities often pull you back from calling your friends and colleagues at home because of insanity spread on the floor. You can organize more social gatherings and house parties without worrying about cleaning your home. Your cleaner will always be there to help you in keeping your house clean. There are a variety of buildings, houses, and commercial structures in Singapore. All of them are installed with different kinds of floors. People love to install tiles, marble, and hardwood on the floor to offer a unique appeal to their property’s interior. Professional cleaners know how to take care of different kinds of floors to ensure maximum sanity and no damage at all. Make sure to check the cleaner’s previous projects to check if they provide quality cleaning services. So, if there are grimes in the grouts, experienced cleaners will remove it and seal the grouts to ensure no impurities will accumulate there in the future. When it comes to cleaning the floor, professionals use a variety of equipment to perform this job. 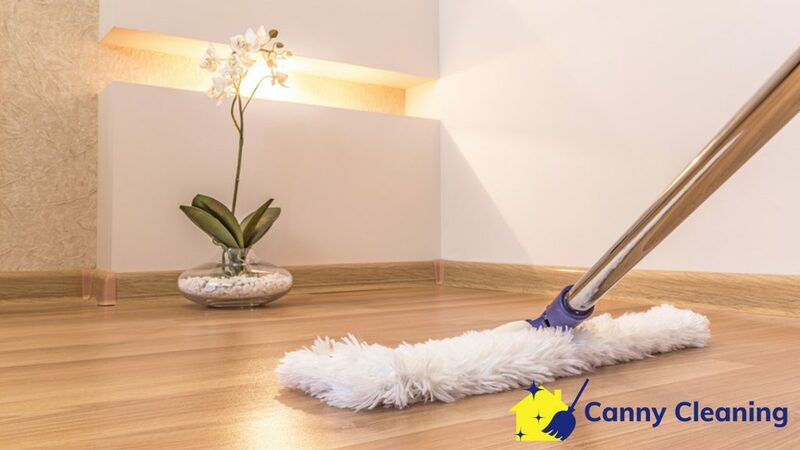 It is not just about removing visible dirt, but also about killing germs and bacteria that cannot be removed by simple mopping and wiping. Most homeowners would choose to invest in affordable cleaning services instead of buying expensive cleaning equipment. This will not only save them money, but they also won’t have to worry about the labour of cleaning their floors. When you spend a considerable amount of money just for cleaning the floors, it encourages you to maintain its clean and impressive look in the long run. You will be more careful when walking in dirty shoes. In fact, many people start removing their footwear when they walk into the property. Maintaining cleanliness becomes a great habit and that’s what professional cleaning services offer you.